For most serious road cyclists, the turbo trainer is a firm favourite over the long winter months, but recently there has been many technological advances in stationary indoor cycles. So where do you turn when it finally reaches that bitterly cold point when you can't face adding yet another layer of thermals? 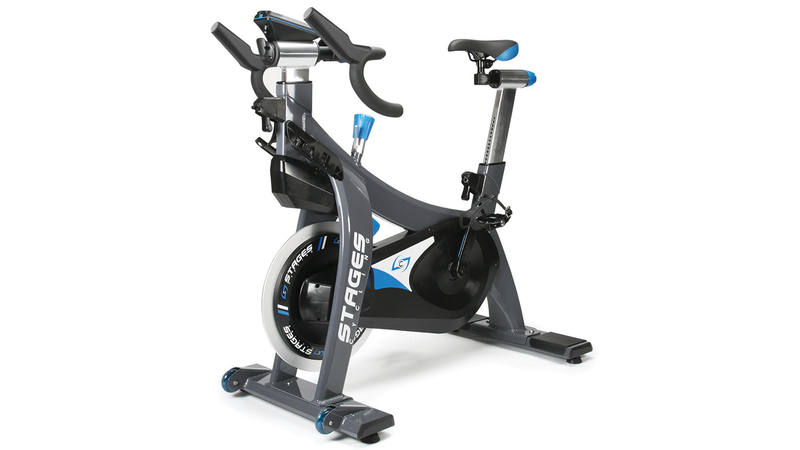 Will it be the indoor cycle or the turbo trainer? Since you use a turbo trainer with a bike frame you already own, the capital outlay is considerably lower. Many models can now be purchased for as little as £100. A good entry level indoor cycle will cost you much more at around £300-£400, so for cyclists on a tight budget the turbo trainer might be a better option. 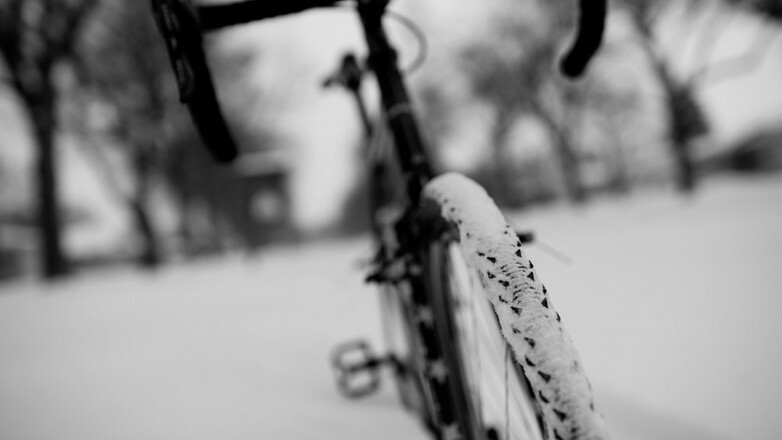 Likewise for the hardiest rider, who only lets winter force them indoors for 6-8 weeks of the year. The classic argument for the turbo trainer when compared to an indoor cycle is that an indoor cycle is just not the same as riding your own road bike. When you've invested large sums of money for a smooth, perfectly light, comfortable, carbon-fibre race specification beauty, you want to use it. A lot of riders swear by sticking their real bike on a turbo through the winter makes them far more comfortable on the bike once they get back out on the road, which makes perfect sense. 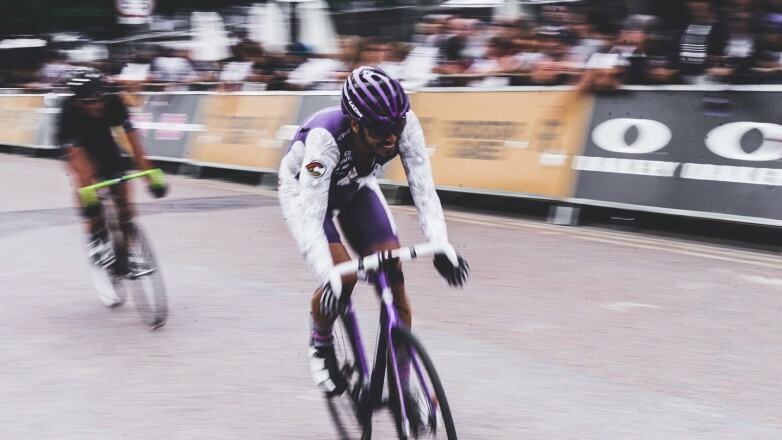 For a serious cyclist, indoor cycling classes are often synonymous with dodgy dance music, handlebar push-ups and (as we heard it called a few weeks ago) "circus tricks on a bike". However, those among us who have tried a class with an experienced instructor will know that indoor cycling is the real deal, offering what many would argue are the toughest cardio workouts in the gym. You've already got a bike cluttering up you garage and that's with the wheels taken off and the frame hung up on the wall. How am I going to have space for an indoor cycle? However, we're starting to see some changes to the trend. British Cycling's high profile use and endorsement of the Watt Bike have started to question the turbo trainer's stronghold over the serious cyclist's indoor regime. With the introduction of the Stages Cycle, with its ability to measure the watts output while cycling, there is no genuine reason to dismiss the use of a spin bike during the Winter months. We spoke to Origin Fitness Director, Spinning Instructor and cycling enthusiast Josh Bicknell about the benefits of using an indoor cycle over a Turbo for winter cycling training. "Obviously there will always be the die-hards, who claim an indoor cycle will never be an accurate method of training for real cycling, but times have changed and indoor cycles now have specifications far closer to that of a road bike." Here are a few of the benefits of using an Indoor Cycle over a turbo trainer. There is a fear amongst some riders that when your expensive frame is clipped in to a turbo trainer and you are exerting a significant side to side force there is a strain put on the frame because it is being held upright. Whereas out on the road, the bike will move freely from it's perpendicular angle under this force, especially during big efforts, just picture Mark Cavendish in the final 300m of a sprint stage. Olympic Gold Medallist Joanna Roswell, commented this year that "no matter how hard I try, with a combination of books, bricks and folded up bits of cardboard, I still always seem to be sat wonky when I put my bike on a turbo." The noise of training on a turbo can also be distracting when riding for a long time and isn't as quiet as some indoor cycles, especially belt driven bikes and those with magnetic resistance. It's also no secret that riding with your good tyres on a turbo trainer (even rollers) will wear them out quicker than on the road and infinitely quicker than if you were training on a separate bike or indoor cycle. The newest indoor cycles offer characteristics that mimic riding a real bike, after all, that is the objective of an indoor cycle. With a heavier flywheel the momentum can give the rolling sensation of cycling along a road or down a hill. 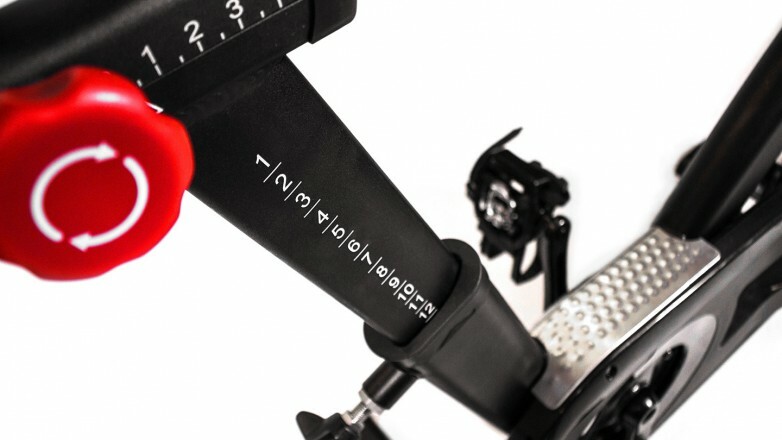 The seat and handlebar positions are easily adjustable to allow you to find that perfect riding position and the cranks are positioned closer together so you feel like you're on your old faithful. A good, high end home indoor cycle or even a commercial indoor bike will last for a very long time. Commercial models are built to withstand in excess of 6 hours of riding every single day. There is also less chance of damage to the bike when you're riding and require very little ongoing maintenance. Some Indoor cycles like the Stages SC3 can provide you with real-time performance feedback, allowing you to hone in on a particular skill or weakness, even during winter. You have the option of using the standard provided computer, or you can track your power input, cadence, distance, speed and heartrate through your smartphone. This type of high-tech indoor cycle is ideal for the serious cyclist looking to put down some milage during the winter months. Because indoor cycles are adjustable to cater for people of almost any size it means that other people in the house can use it. There is no need to set up and store a second or third bike. It's a more family friendly option than bringing your road bike into the living room and setting up the turbo on a clean carpet. There are models of indoor cycles now, which have a smart free-wheel safety system that allows you to stop pedaling, while the flywheel continues to spin. The advancement in technology of spin bike and the continuing frustrations we have with turbo trainers means that a home indoor cycle has become a realistic and competitive alternative to turbo trainers and rollers for winter cycling training. This entry was posted in Knowledge & Advice, Training Guides on 19th February, 2014 by Colin Evans.